The Detroit Pistons, who had a very up-and-down year, clinched a playoff spot on the very last game of the season, blowing out the lowly New York Knicks Wednesday night at Madison Square Garden by 115-89. The Pistons, under the stewardship of new coach Dwayne Casey, made the playoffs for the first time since 2016. 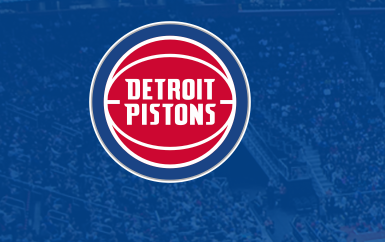 The Pistons, who clinched the eighth spot, will play the Eastern Conference's top seed, the Milwaukee Bucks. The team isn't expected to go very far in the playoffs. Nonetheless, clinching a playoff berth was a noteworthy accomplishment for team that had struggled over the many years. The Pistons won the Tuesday night after losing four games in a row. Playoff tickets will go on sale Friday at 10 a.m. The Knicks weren't very good this season, ending at 17-65, compared to the Pistons' 41-41 record.